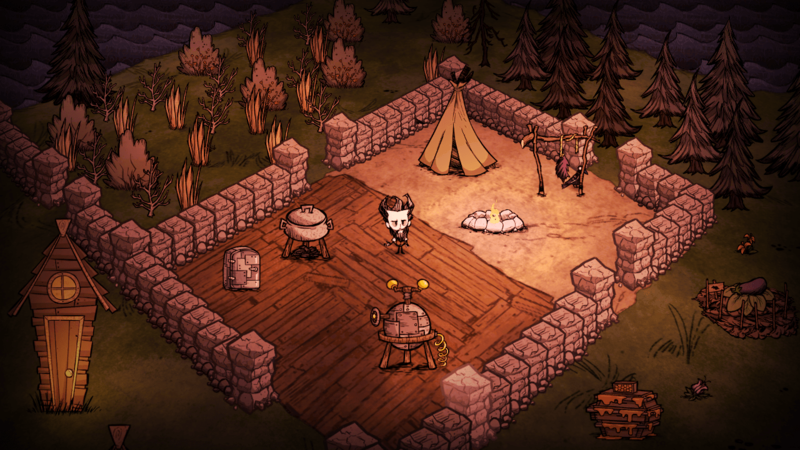 Don’t Starve is an open-world action-adventure roguelike title developed and published by Klei Entertainment. The object of the game is to survive for as long as you can, while avoiding starvation, insanity and hostile enemies. You can collect and craft items in the game to aid your survival efforts. Earlier today, the game was released for the PlayStation 4 for $14.99, or for free if you have PlayStation Plus. The game will also have every update up front, so there’s no need to wait for the good stuff – you can just start playing right from the get-go. Enjoy your adventures in survival and insanity.